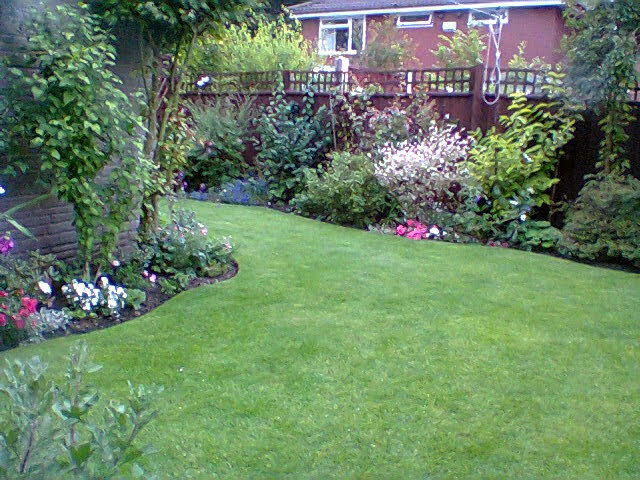 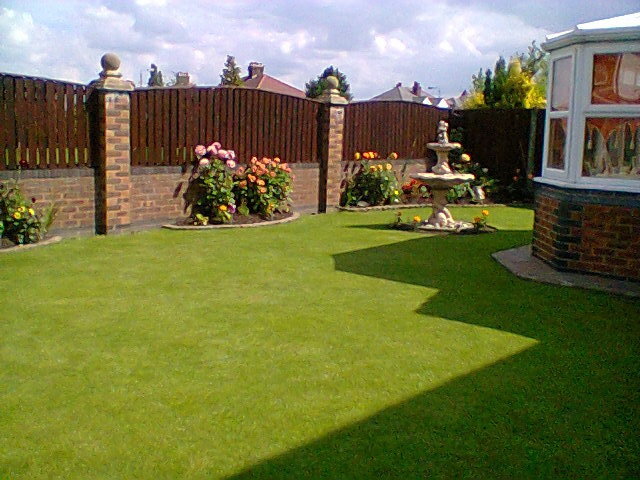 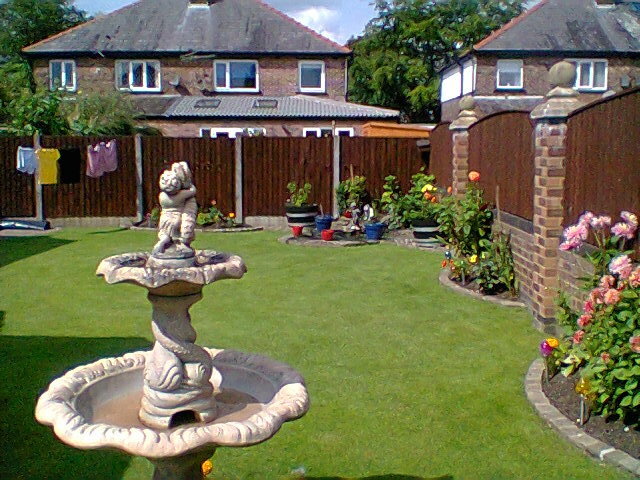 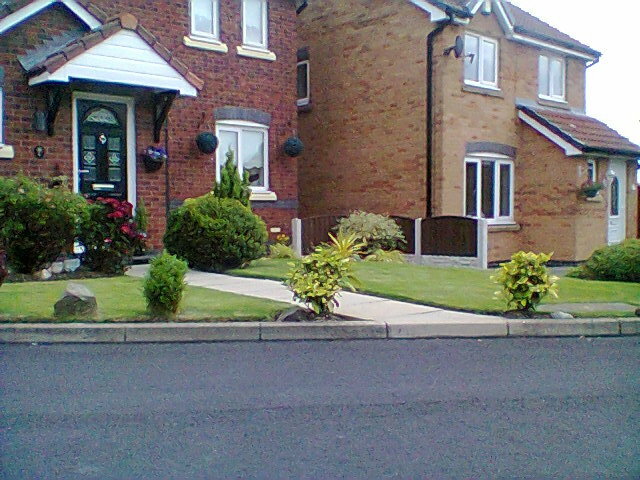 Beautiful Lawns Liverpool has been run by the Halligan family for the past nine years. 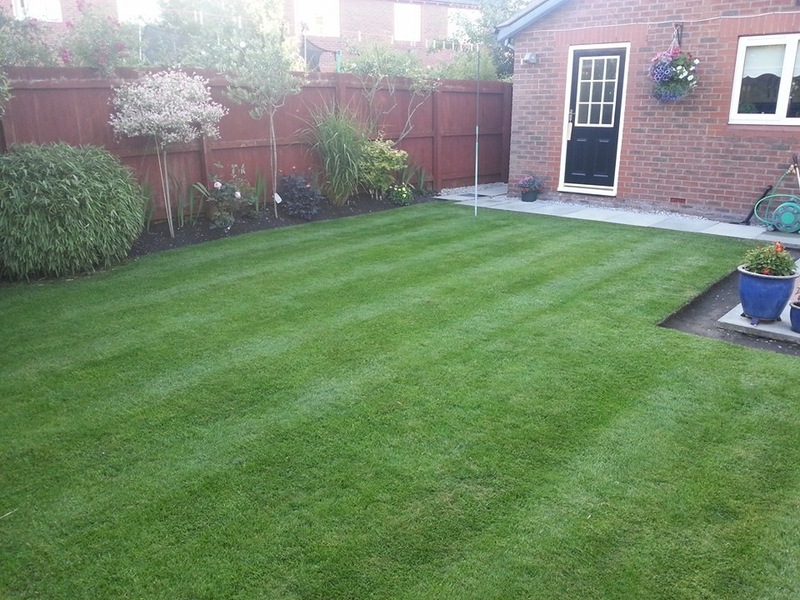 We continually revise the methods and range of products available, so have developed a vast experience of all treatments and services needed for a perfect lawn. 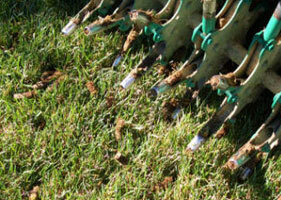 All our operatives are trained in the safe-handling, selection and application of pesticides and are accredited with City and Guilds NPTC PA1 and PA2 spray licences. 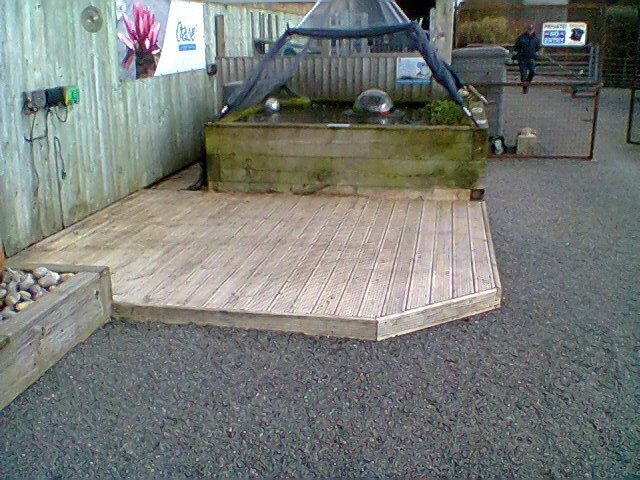 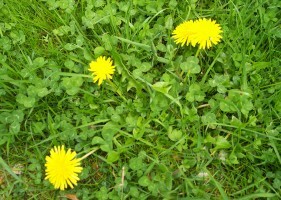 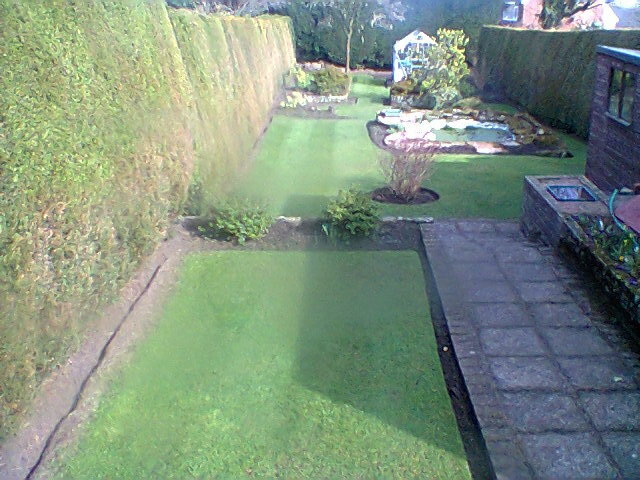 Services include a yearly treatment plan which consists of four visits: spring; early summer; late summer and autumn/winter all tailor made to eliminate weeds, control moss and strengthen grass. 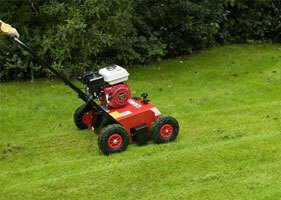 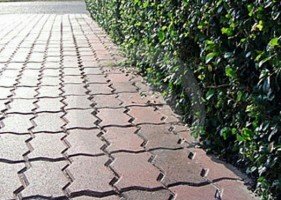 Specialist services include aeration, scarification and path cleaning. 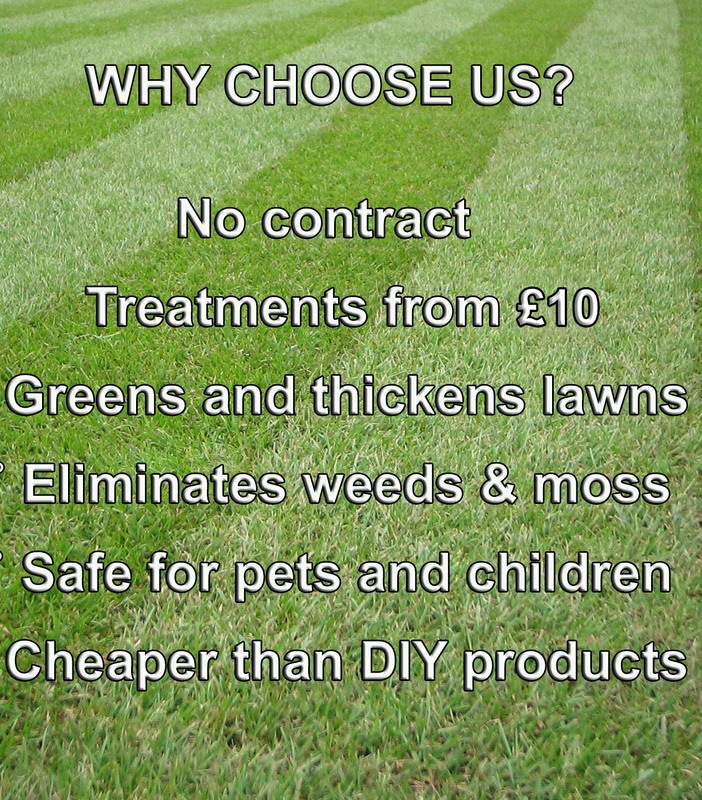 We offer treatments from as little as £10.00 giving a professional and dependable service throughout the year. 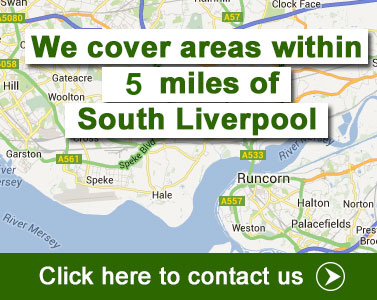 We have many customers all over South Liverpool and Cheshire who have been relying on our treatments for many years.